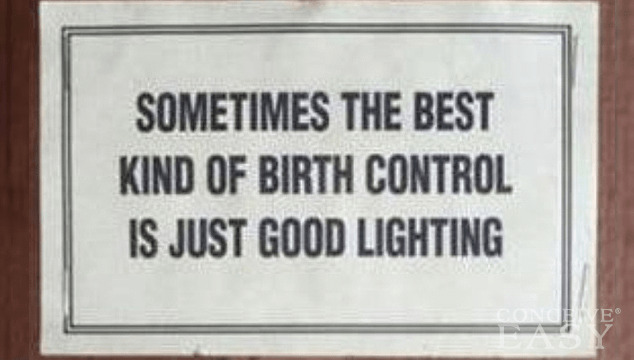 However, no birth control method (besides abstinence!) is completely effective, and, it is, in fact, possible to get pregnant while on birth control. Today, we are going to discuss some of the possible reasons that women on birth control get pregnant. Of course, this is probably the most common issue that occurs with birth control pills. You have to make sure to take the pill every single day, and missing a pill can cause you to become pregnant. Same thing goes for taking the pill at different times every day. You really need to try as hard as you can to make sure to take the pill at around the same time every day. This can be difficult, but try setting an alarm to remind you. Sometimes, being on other meds can affect the, well, effectiveness of birth control pills. This is most common in antibiotics, but can happen with other pills such as anti-seizure meds or anti-fungal meds. Also, but more rarely, this has happened with herbs and vitamins as well. Make sure to talk with your doctor if you are on any new medications so that you can see how they might interact with your birth control pill. Make sure to use a back up method while on any medications that might interfere with your birth control as well. If you are sick and throw up within 30 minutes of taking your birth control pill, you could potentially get pregnant. The reason for this? Birth control pills take up to 30 minutes to be absorbed into your system. If this happens, you might want to contact your doctor to see about using a backup method, or also to find out if you should take another dose of your pill or wait. These are the three most common reasons as to why people get pregnant while on birth control. If you are trying to conceive, you need to go off of birth control as soon as possible. It can potentially cause problems if you get pregnant while still taking birth control. If you are trying to get pregnant after going off of the pill, be patient. It can take a while for some women to get back to their regular cycle and fertile state after going off of birth control.